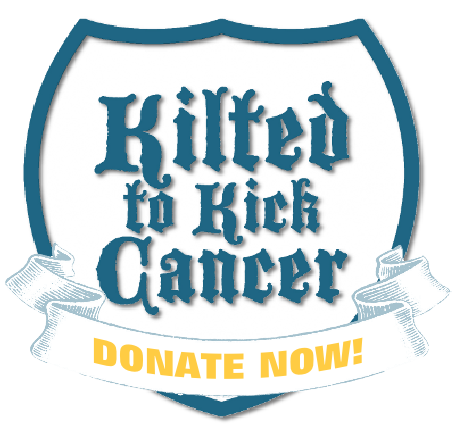 Kilted to Kick Cancer | Fundraising Team Roll Call! That’s right, pantless warriors, the time for our online fund raising challenge approaches! The teams currently registered are at the end of this post. If your team name is there, worry not, you are good to get your kilt on and have your folks choose you before they check out. It is a required field on the form, so don’t worry. If they decide to donate another way, drop us a line at Justin@kiltedtokickcancer.org and so long as the donation is received or postmarked by the end of the contest, its in! 1. Choose your Team Name. Be clever. 2. Email Justin@kiltedtokickcancer.org and give your contact info and requested team name. 4. Raise the most money…Win. Make sure you head over to our STORE to order a shirt, sweater or hat to get the word out.